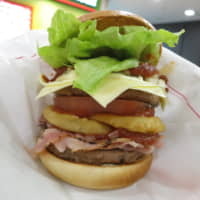 BANGKOK - Japanese hamburger chain Mos Food Services Inc. has taken on a new partner to help expand the number of Mos Burger shops in Thailand to 45 from eight over the next five years. The company said Wednesday that Pitharn Ongkosit, chief executive of printed circuit board maker KCE Electronics Public Co., will privately acquire a 74.3 percent stake in Mos Food Services (Thailand) Co. Mos Food in Japan will retain the remaining 25.7 percent. A Mos Food spokesman in Tokyo, Tadahiro Matsuda, declined to comment on the transaction price. Pitharn also runs apparel and cosmetics retail operations, including the Thai unit of The Face Shop Co., a South Korean maker of skin-care products. Matsuda said Mos Food ended its initial local partnership in 2016 after seeing only six restaurants survive since starting up in Thailand in 2007. 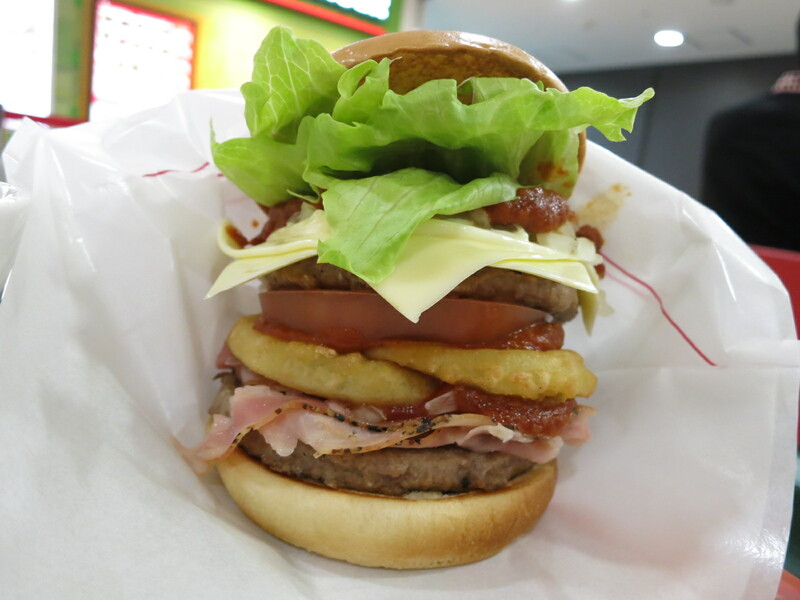 The chain is still a newcomer to Thailand’s highly competitive fast-food market. McDonald’s USA LLC opened its first Thai outlet in 1985, the 35th country for the U.S. giant, expanding to 250 nationwide by November 2018, according to the company’s website. Mos Food operates 371 outlets outside Japan, 265 of which are run in Taiwan in partnership with Teco Corp., a major Taiwanese electronics maker.